Another autumn, another flagship season. Meizu was actually the first to open the flagship season with their MX5 announcement. While we may be a bit late with this review it was certainly something we were looking forward to as Meizu devices usually tend to be nicer than expected. We were excited to see whether this would be the case yet again as the expectations for the Meizu MX5 were already quite high - shipping with a great display, blazing-fast hardware and a capable camera all that at a quite reasonable price point. Instead of combining all the latest available tech, Meizu returned to its roots offering a balanced flagship with a reasonable price tag. The new MX5 is a thoughtful combination of premium design, capable internals and for the first time - an AMOLED screen. Meizu smartphones are already easier to get outside of China and a quick search reveals Meizu listings on many popular online retailers. The 64GB models are still a rarity though, but we hope this will improve in time, too. The only feature that will definitely be missed is the microSD card slot, which should have been an alternative of the second SIM. Then again Meizu isn't favorable towards expansion slots for quite some time. The Meizu MX5 retail box awaits unpacking right after the break. 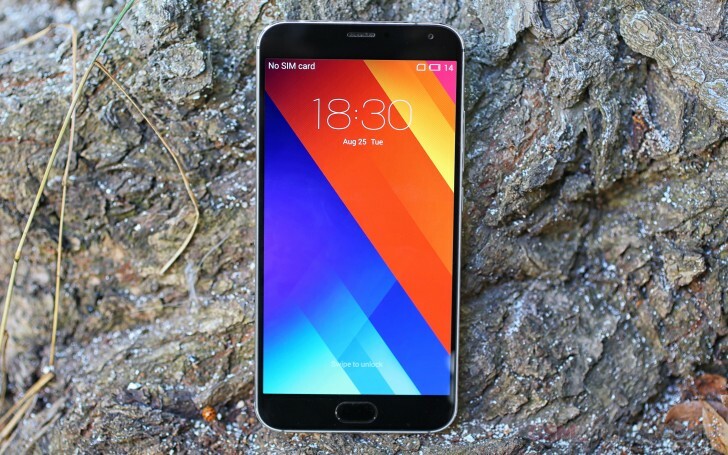 Meizu MX 5 Performance of battery&camera best hai ?